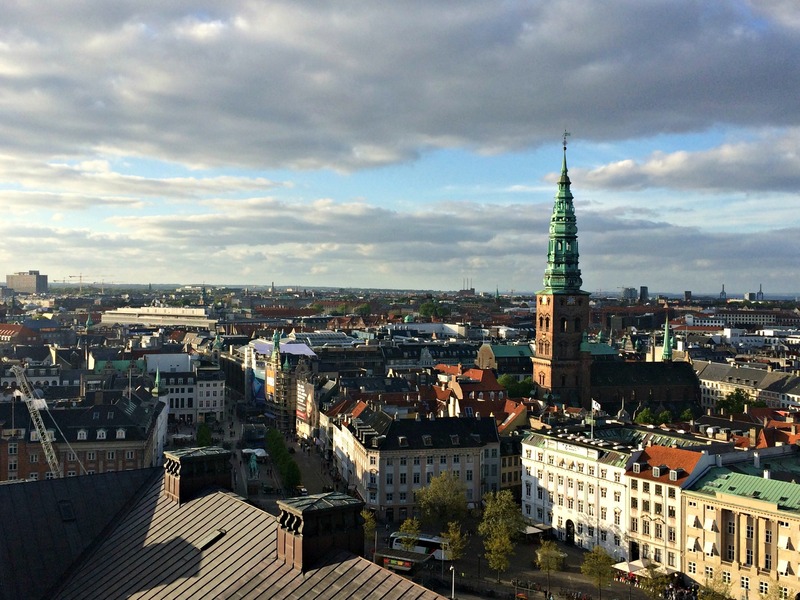 We flew into Copenhagen from Berlin with some cheap tickets from Scandinavian Airlines (SAS). This airline is, how I learned later from my Scandinavian friends, a quite luxurious and well-respected airline and apparently I was lucky to get such cheap tickets (round trip Berlin – Copenhagen and Oslo – Berlin for at max. 100€, including checked luggage). However, this doesn’t mean you shouldn’t try. I found these tickets using rome2rio and skiplagged. A quick train ride brought us from the airport to downtown Copenhagen, quite close to my hostel. The Copenhagen Downtown Hostel is probably the best hostel I have ever stayed in and it wasn’t even expensive. I got to stay in a nice four-bed dorm shared but really clean bathrooms. The lounge area was fun for hanging out, the events were cool, the staff friendly, and the free dinner very good. What more can you ask for in a cheap hostel? I would also recommend booking the offered breakfast since it is surely the cheapest option in the area. The first thing we did (because I always love to do this), was participating in one of the free walking tours through Copenhagen. I have talked about this company before and I have loved every tour that I have taken with them so far. 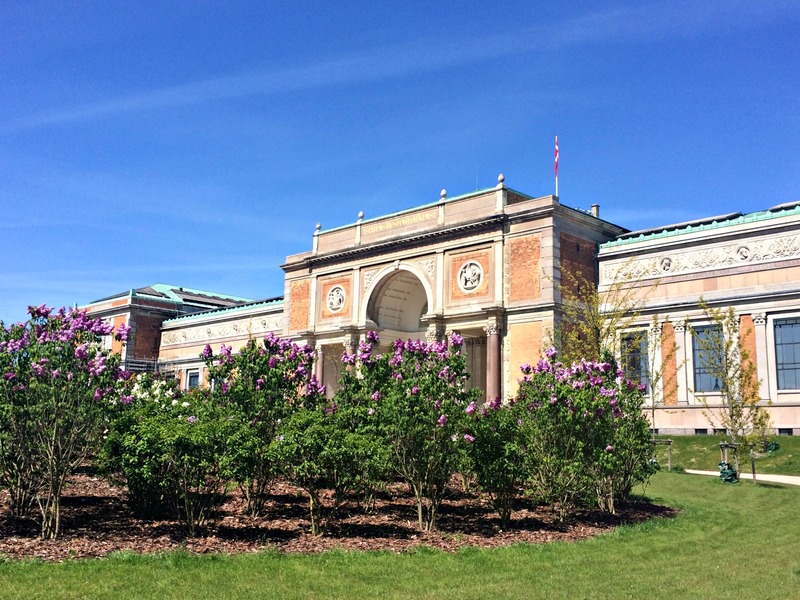 They offer several tours for Copenhagen, we chose the Grand Tour, which is literally grand. It took us over 3 hours including a little coffee break, but we saw the majority of touristy sights we wanted to see. The tour guides are also amazing and funny and speak perfect English. Most of them are even native speakers, so you won’t have trouble understanding them. After the tour, I recommend paying the big department store “Magasin du Nord” a visit as we did. Especially the chocolate department in the basement was great. Plenty of great things to try. Just beware of the licorice. I don’t like it at all and a lot of times it comes hidden in a coat of delicious chocolate. Around the “Magasin du Nord”, there a plenty of cute little streets, including a big and unfortunately very crowded pedestrian area. This is where we took a little break to enjoy a coffee and some people watching. Afterward, we headed back to the Christiansborg Palace, where we already walked by during the city tour. The tower of the palace offers an amazing view and the best of it: the admission is free. Therefore, depending on the time of the day, you might have to wait in line in front of the elevator that brings you to the top. Waiting a little is totally worth it, though. However, if you’re an impatient person like I am, you can come in the evening and enjoy the sunset up there like we did (be sure to check the opening hours). This tower is the highest building in the whole city and I would definitely recommend it over the “Round Tower” which I remember to be quite pricey. Remember I said the tour covered most of the touristy stuff I wanted to see? 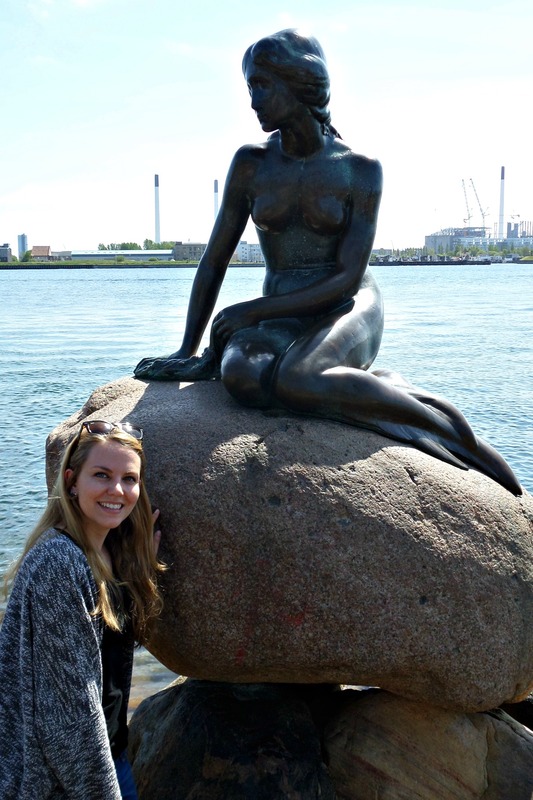 We used the second day to see the rest of it in the northern part of Copenhagen Downtown, mainly to visit the statue of the Little Mermaid, which I heard a lot of people being disappointed about. It’s not super big and the place is crowded with tourists like hell. However, I consider myself quite a fan of Hans Christian Andersen and really wanted to see it. 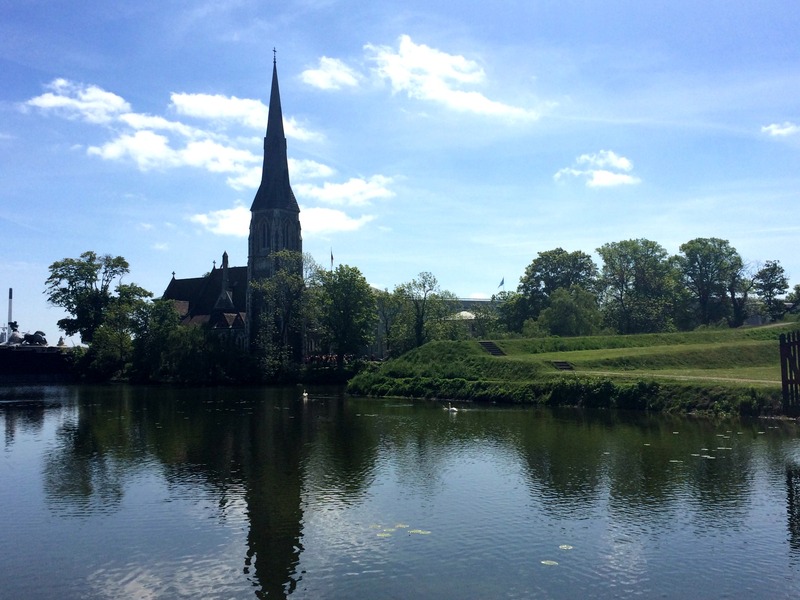 We combined it with a stroll around the grounds of the “Kastellet”, a very well preserved star fortress. Since I didn’t know a lot about the fortress, the buildings themselves were not really impressive to me. However, the area around the fortress and the mermaid were really beautiful. It is basically a big park close to the sea. With a little river and a beautiful little church. 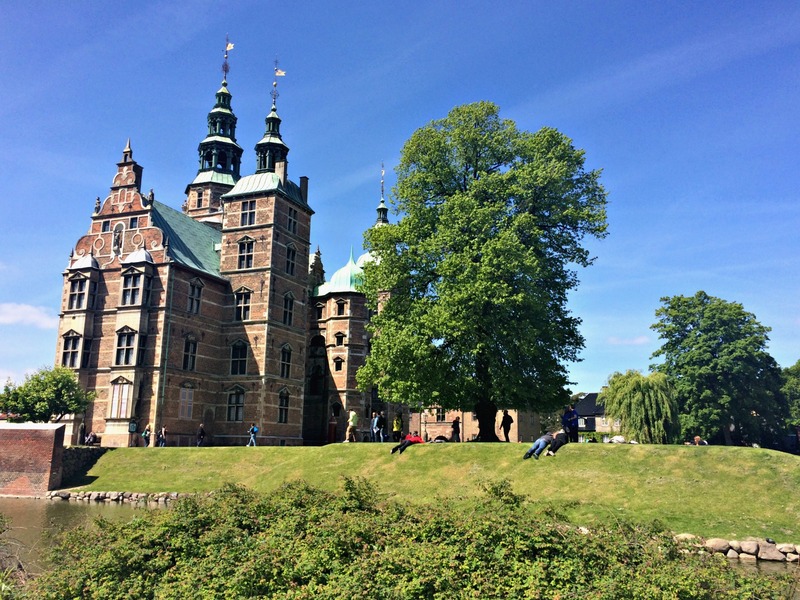 Another beautiful area to go to (and probably one of my favorite spots in the city) is Rosenborg Slotshave, which is a beautiful, little renaissance castle in the middle of a beautifully constructed park. We spent quite some time here, sitting on a bench, enjoying the sun and watching the people around us. You can also see the insides of the castle and have a look at the collection of the crown jewels for a couple of bucks. Right outside the park there is also the “Statens Museum for Kunst” (National Gallery of Denmark), which I would visit next time. One final thing, we managed to squeeze in before we left, was a visit of the Torvehallerne food market. It reminded me of Berlin with its quite hipster style and lots of fun, organic, and even gluten-free food. It is definitely worth a visit for a delicious meal. Christianshavn seems to be a pretty interesting and hyped area of the town. The free walking tour also offers a tour there. 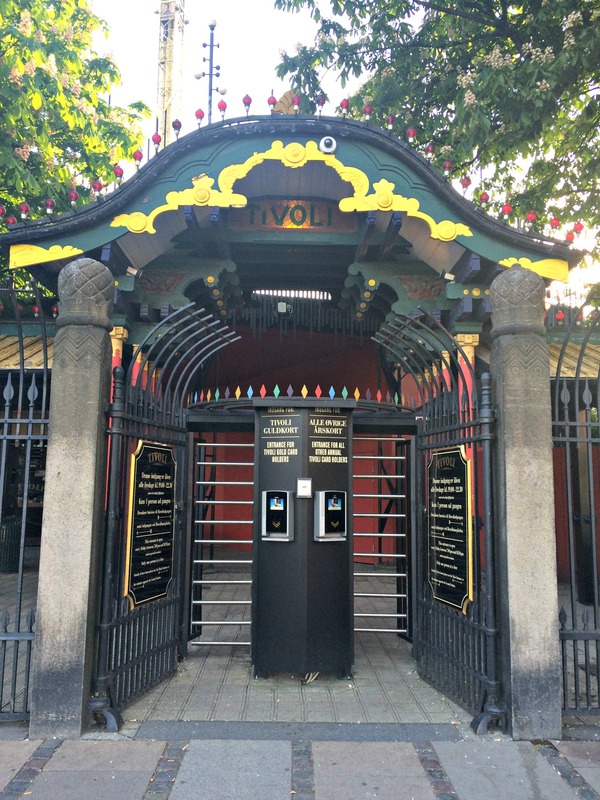 Next time, I would definitely visit Tivoli Gardens, one of the world’s oldest amusement parks. It looks really beautiful from the outside. If you care for beer, you might be interested in visiting the original Carlsberg Brewery. While I don’t care too much about partying while traveling, both the hostel and the free walking tour company offer pub crawls etc. So nobody has to go to bed early. However, I would refrain from going out around Nyhavn since that area has become one gigantic tourist trap. Another tourist trap (that I, unfortunately, walked into blindly) is the big supermarket Irma by the main station. The prices there are ridiculous, but, unfortunately, I don’t have an alternative for you yet. I just hope you can find another store. 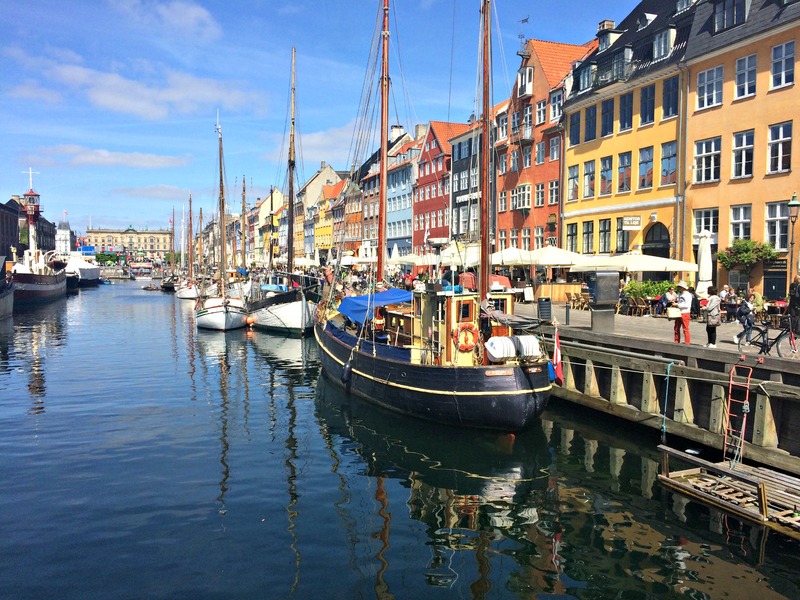 And finally, for your Pinterest board: Have you ever been to Copenhagen? What are your favorite spots? Hey Moritz, thanks for stopping by 🙂 I’ll definitely try the boat tour next time! I spent quite a lot of time in Copenhagen when I was young and backpacking. :) My favorite thing to do was simply walk…all over and take in all the sights! It’s a beautiful and fantastic city! Sounds like you had a great experience! What a lovely post on my home country, Juliet! Amazing pictures! 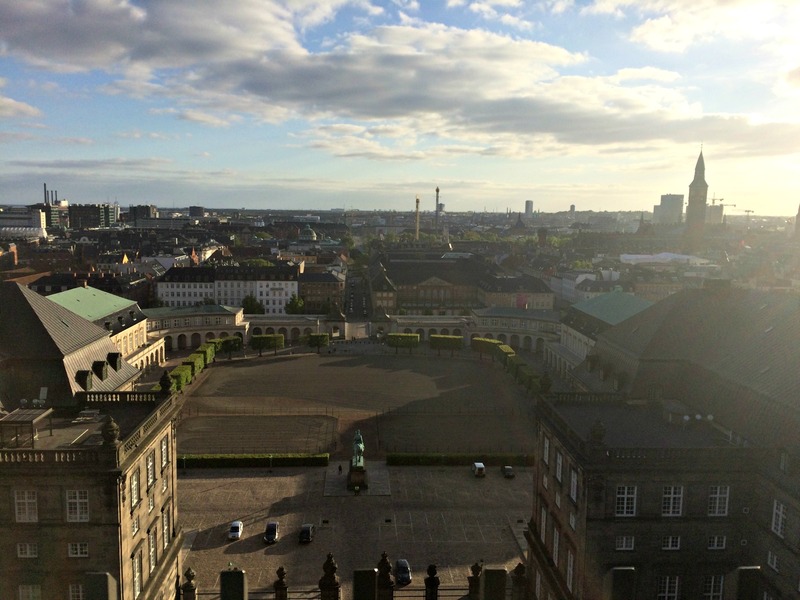 Copenhagen looks fantastic – I can’t wait to visit! Glad you liked it 🙂 I am sure you will like Copenhagen just as much! Thanks for stopping by. 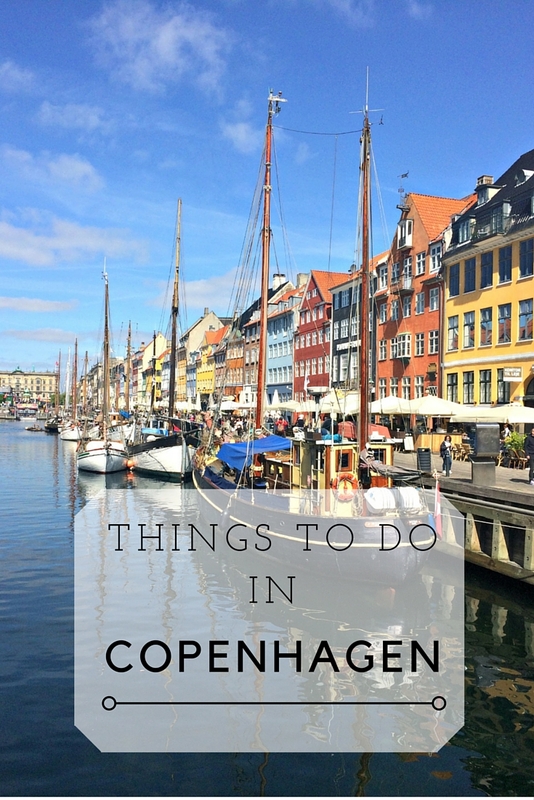 Great Blog Juliet; we’re off to Copenhagen in April so I’ll be referring back to this closer to the time! Rosenborg Castle looks beautiful! I really really want to go now! lol….